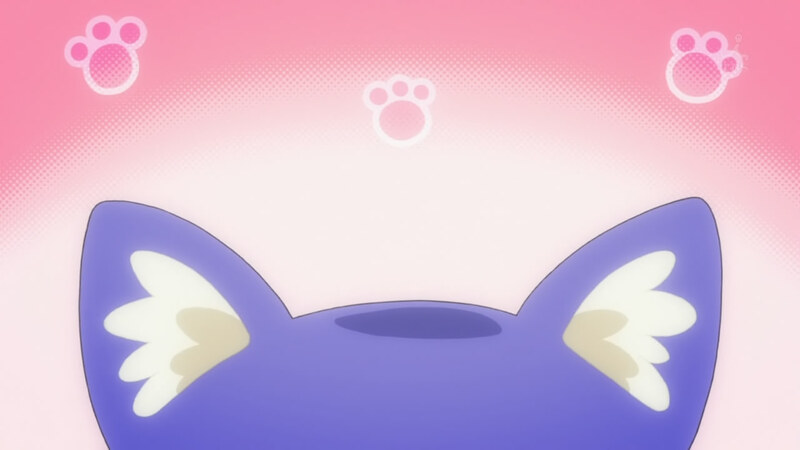 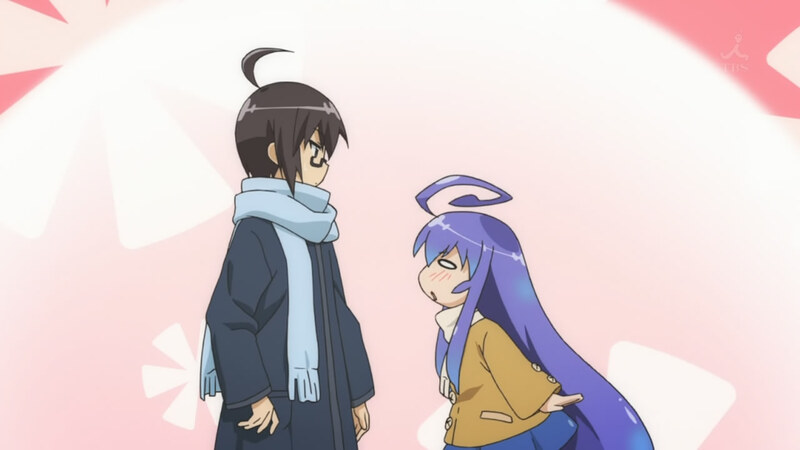 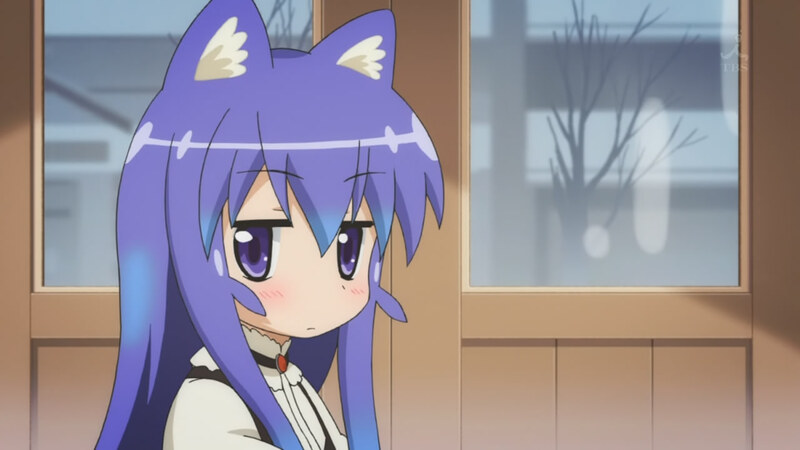 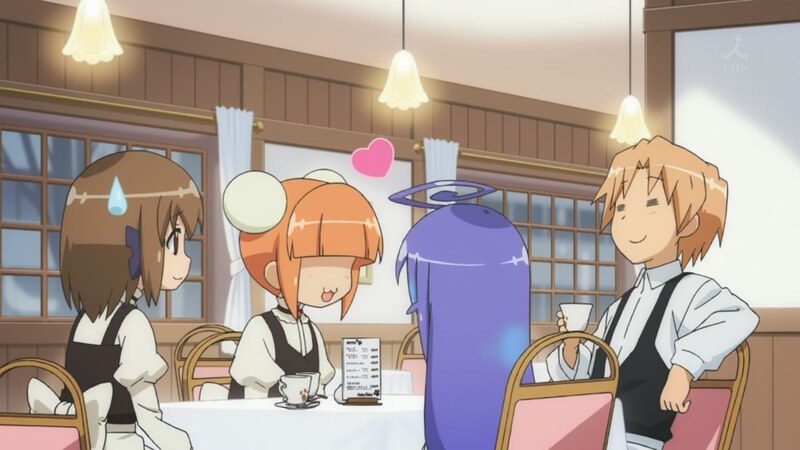 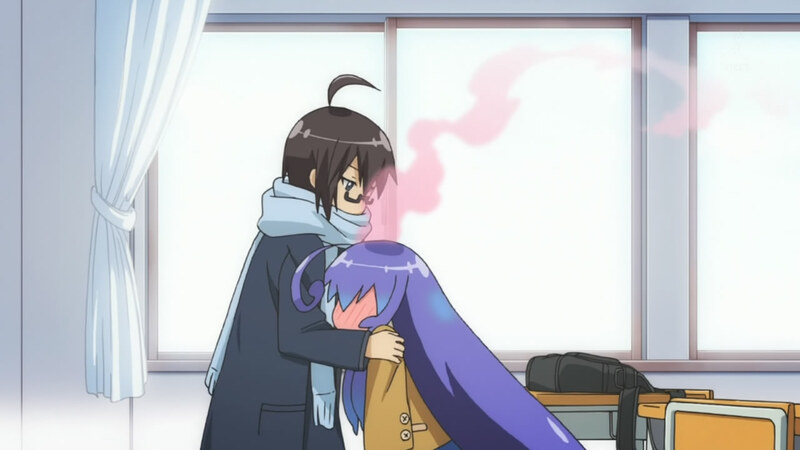 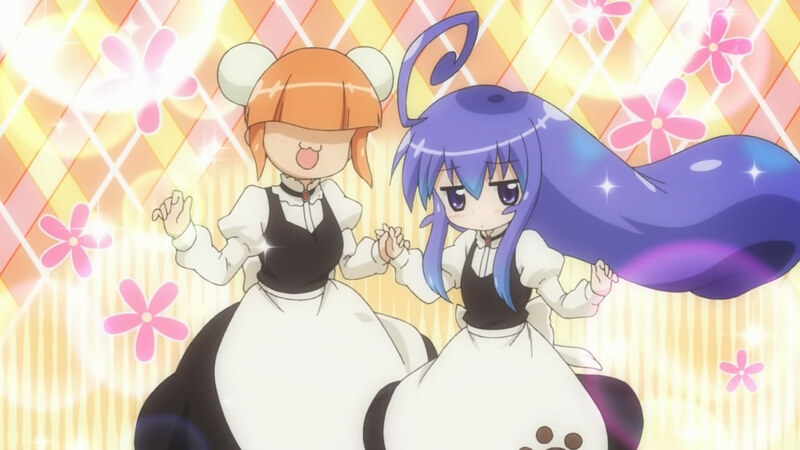 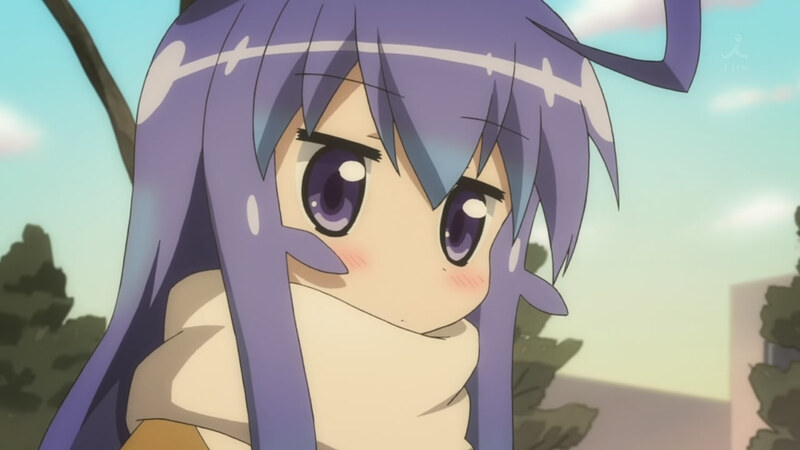 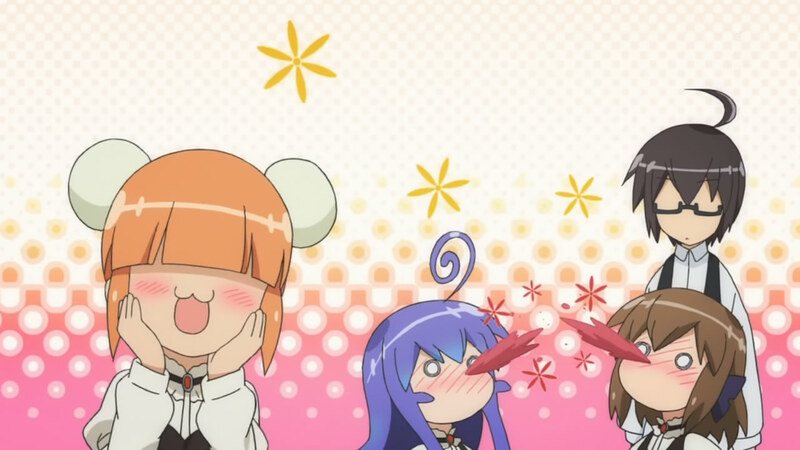 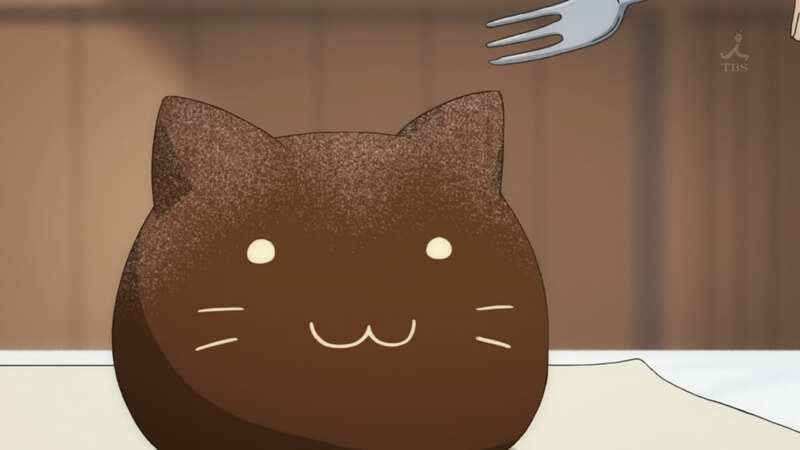 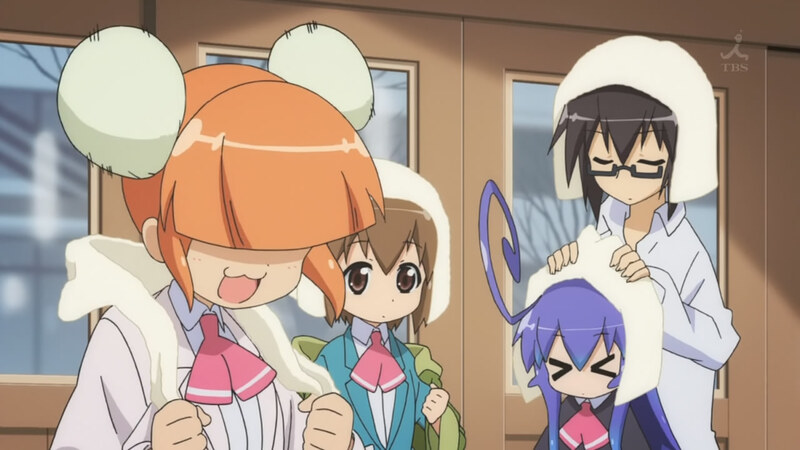 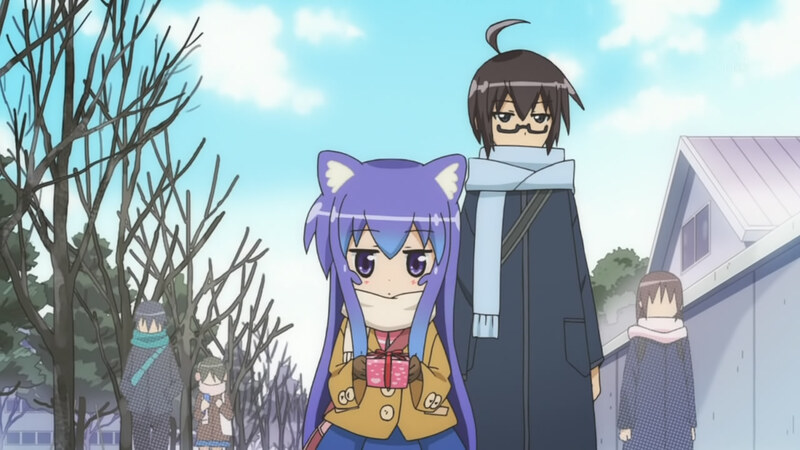 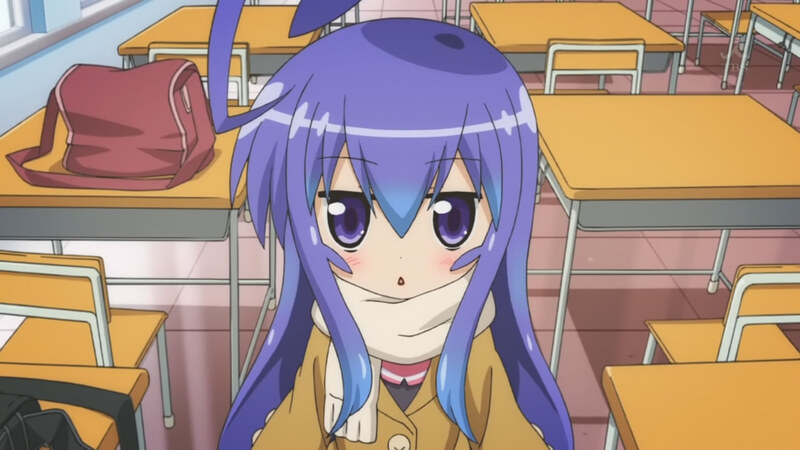 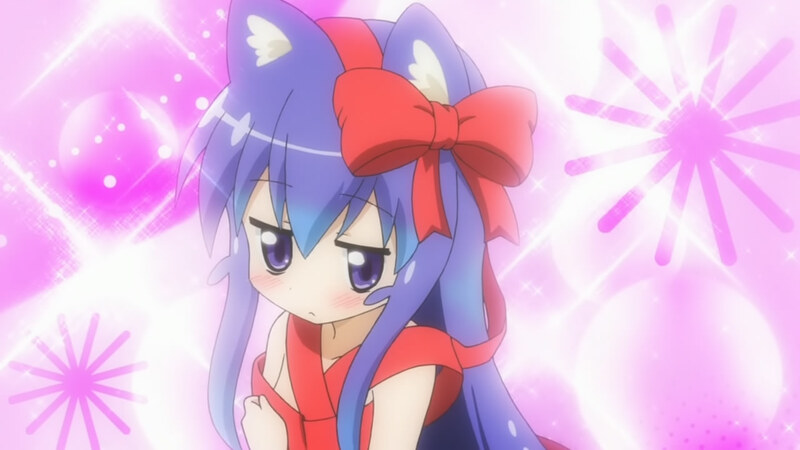 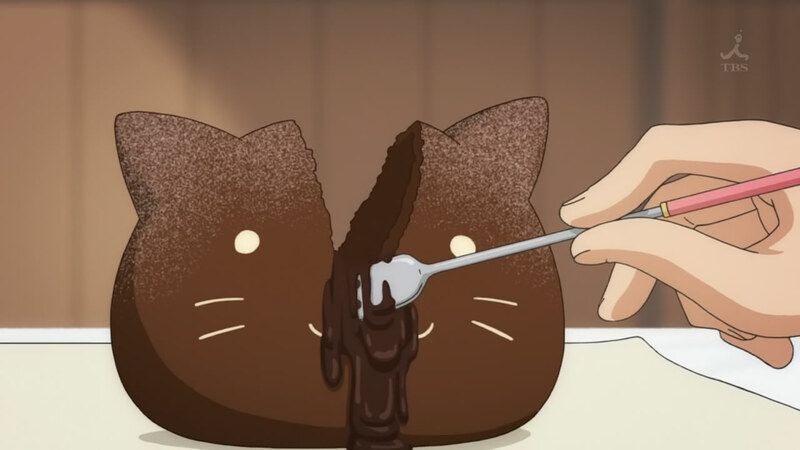 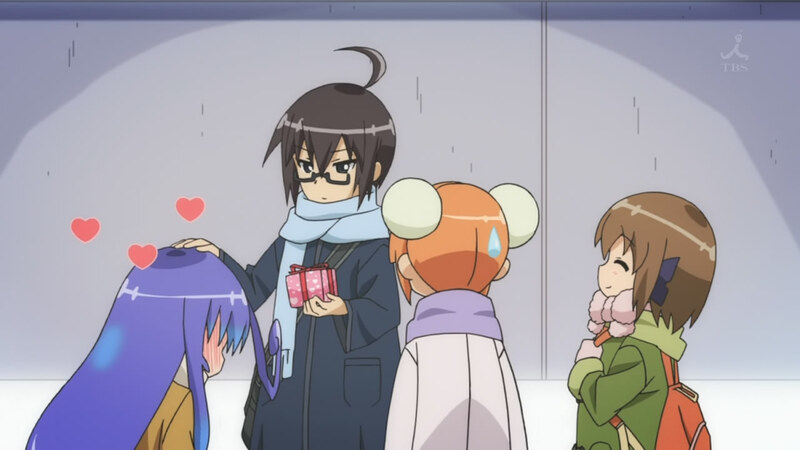 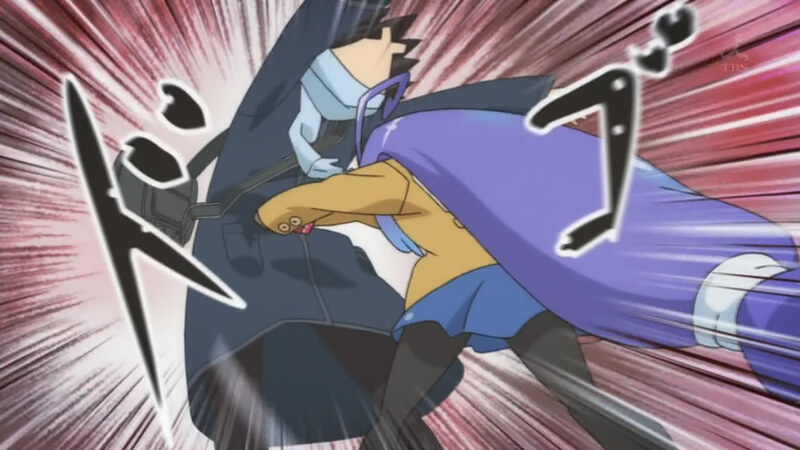 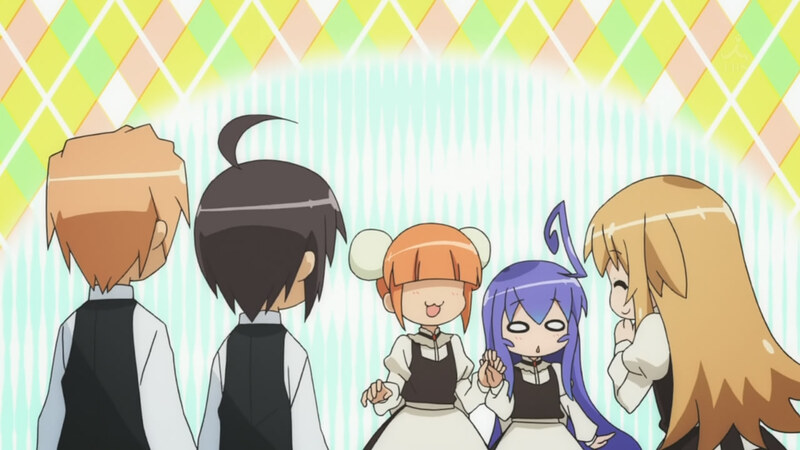 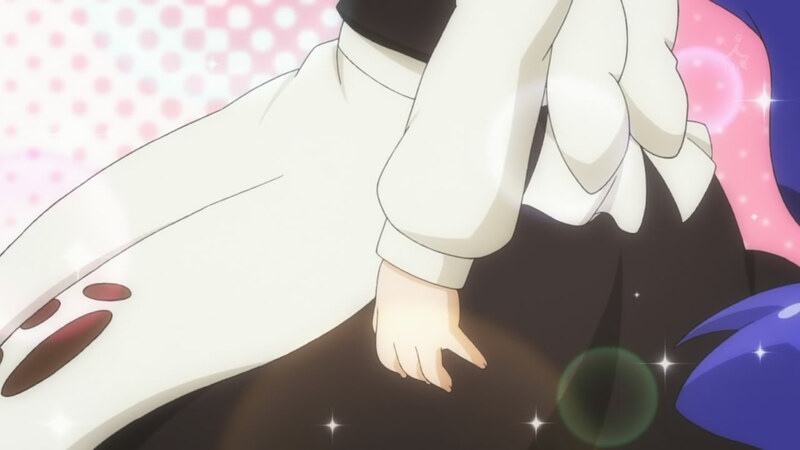 Acchi Kocchi continues with its winning formula to deliver another sugary (pun intended) episode. 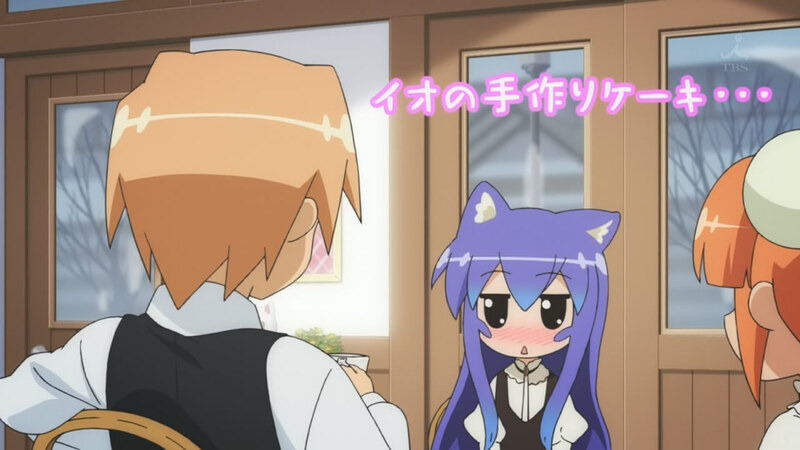 In this episode, we visit the cafe which Io and Sakaki work part-time at. 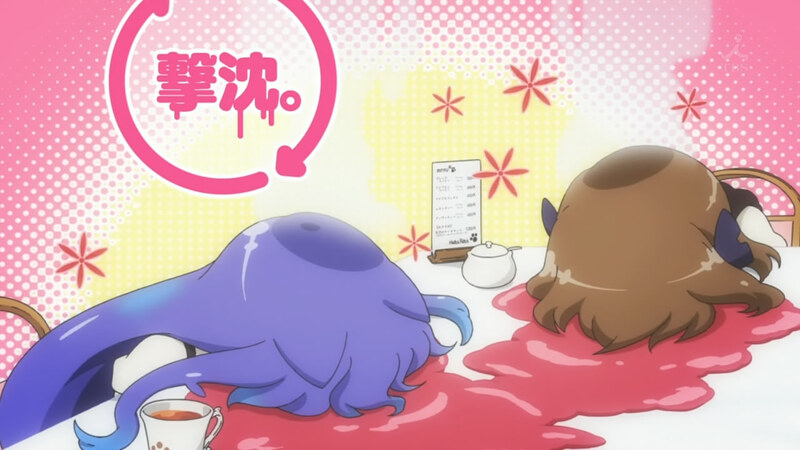 Io is perfect for drawing girls to this cafe, as he demonstrates with deadly skill. 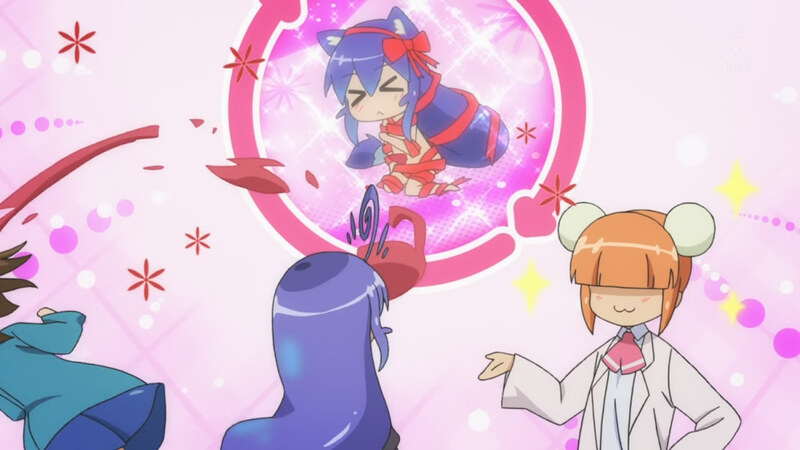 The girls also prepare for Valentines day, each in their own unique ways: Tsumiki with her thoughtfulness, Hime with her girliness, and Mayoi with her weirdness. 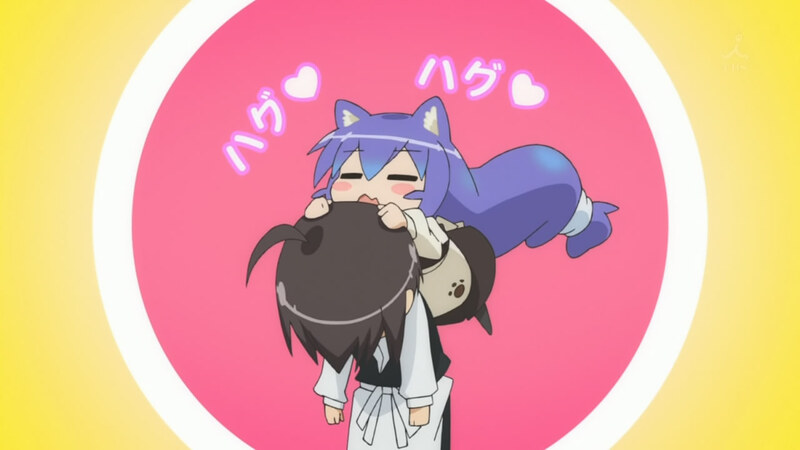 It all accumulates to some chocolate lipstick and another deathly blow from Io to Tsumiki. 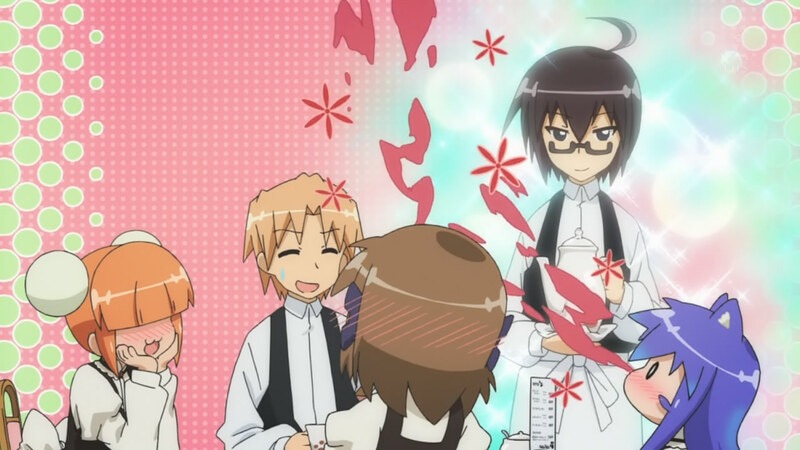 Ahh Io... all the guys in the world wants your power. 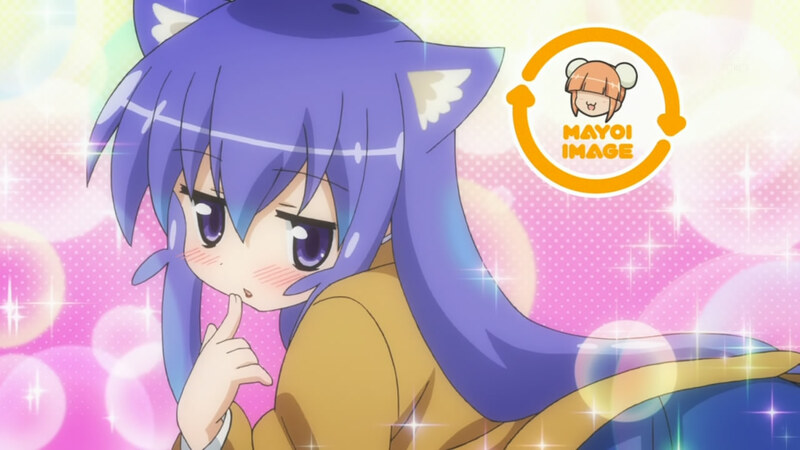 Hit past the jump for the image gallery and a little bonus!